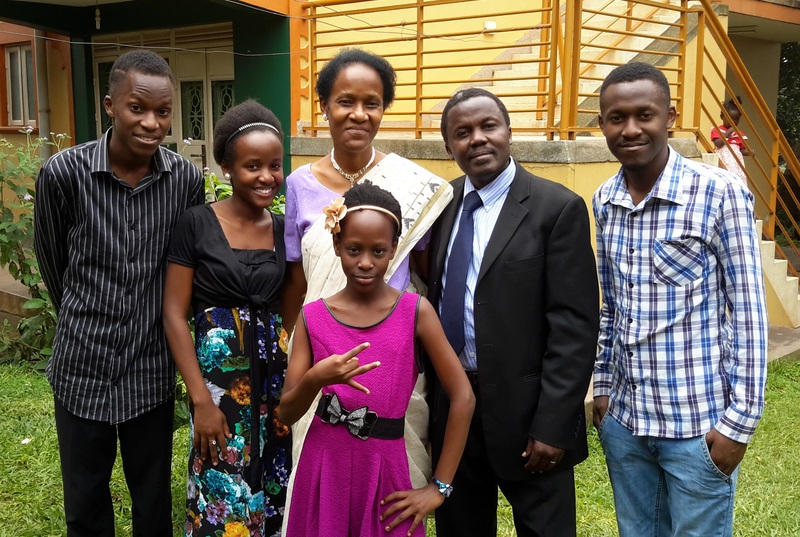 Pastor Mwenge has been married to Edith Mwenge since June 1991 and they have 4 children: two girls and two boys. A graduate of Kenya Baptist Theological Seminary and Arusha International Baptist Seminary now Mount Meru Baptist University. Pastor Johnson is married to Sarah and they have five children; Jennifer, Priscilla, Joseph, Esther and Ruth. Pastor Johnson is a direct product of the Baptist Students Ministry(BSM). He is a trained educationist and he once served as a deputy head teacher for 10 years. Pastor Johnson has also worked with the Baptist Mission in Uganda as Bookshop Manager for about 10 years. 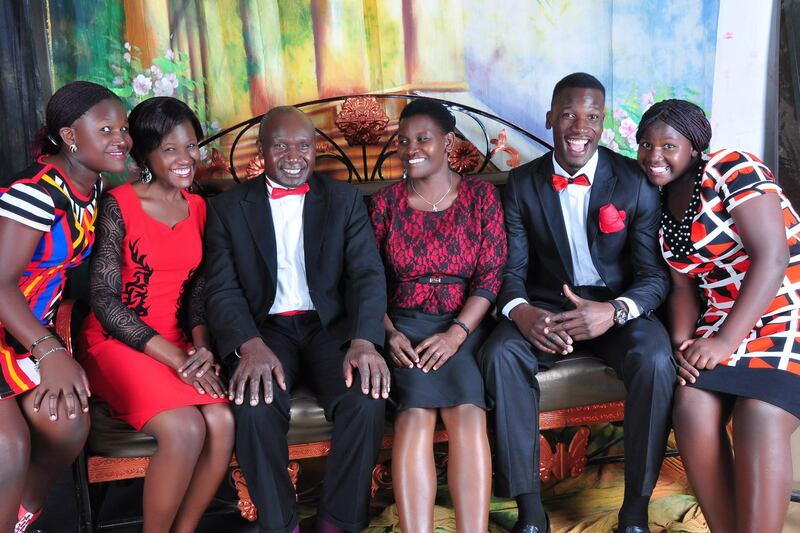 He is currently serving as Associate Pastor at Kampala Baptist Church.